A collection of video tutorials showing how to create a variety of doll clothing, miniature dresses, gowns and dress forms. Playlist includes 15 tutorials including 3 styles of dress forms, sparkly dress, prom dress, maid uniform, wedding dress, gowns, school uniforms and Disney Princess gowns. 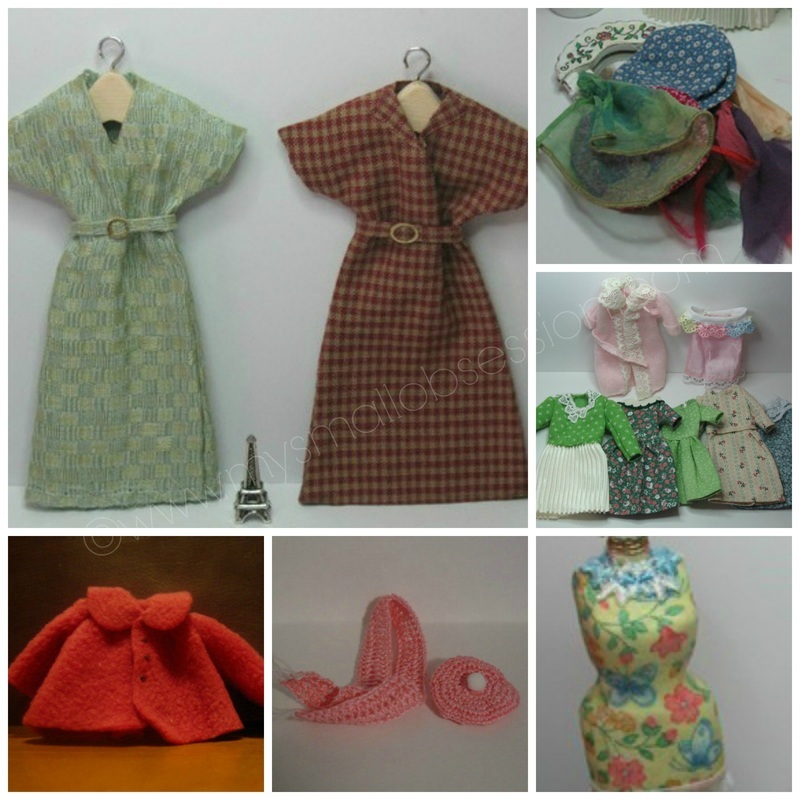 Follow My Small Obsession's board Miniature Doll Clothes/Hats Tutorials & Patterns on Pinterest.